We invite you to IAATI’s 66th International Training Seminar, hosted by the North East Regional Chapter in the city of Pittsburgh, Pennsylvania, USA. Commencing with the President’s Reception on the evening of Sunday 5th August, a wide range of high quality training classes will run from Monday 6th to Friday 10th August, 2018. The seminar is being held at the Sheraton Pittsburgh Hotel at Station Square. It is located on the waterfront, in the heart of a 52-acre riverfront complex that includes Station Square restaurants, entertainment and many things to do in Pittsburgh just steps away. 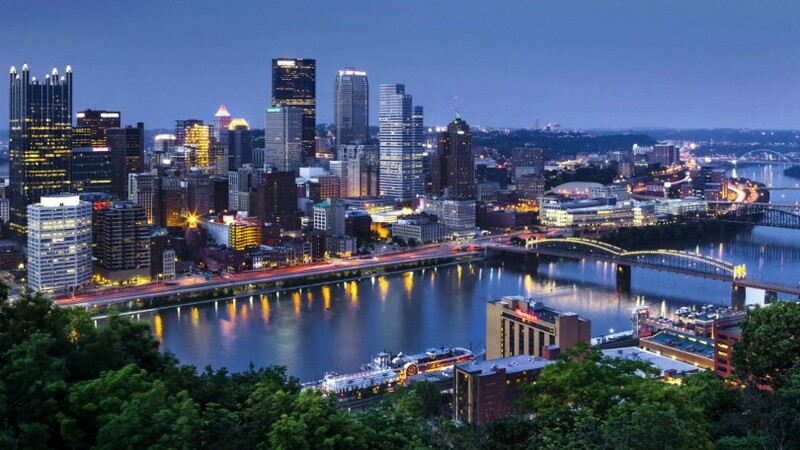 On behalf of the NERC of IAATI, we wish to extend a very warm Pittsburgh welcome. Pittsburgh Pirates Baseball Game August 4, 2018 FREE TICKETS !! !